15 Acres Next To Westmorland Subdivision. East Boundary Is South Elkhorn Creek-recreational Opportunities! 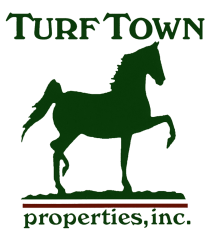 Located Is An Exclusive, Gated Community In The Heart Of The Bluegrass Horse Country. 10.53 Acres Waiting For Your Custom Home. Nice 43 Acre Tract. Beautiful Building Site. Great For Gentleman Farm, Small Horse Operation Or Your New Hemp Crop. 1 Mile Off I-64.